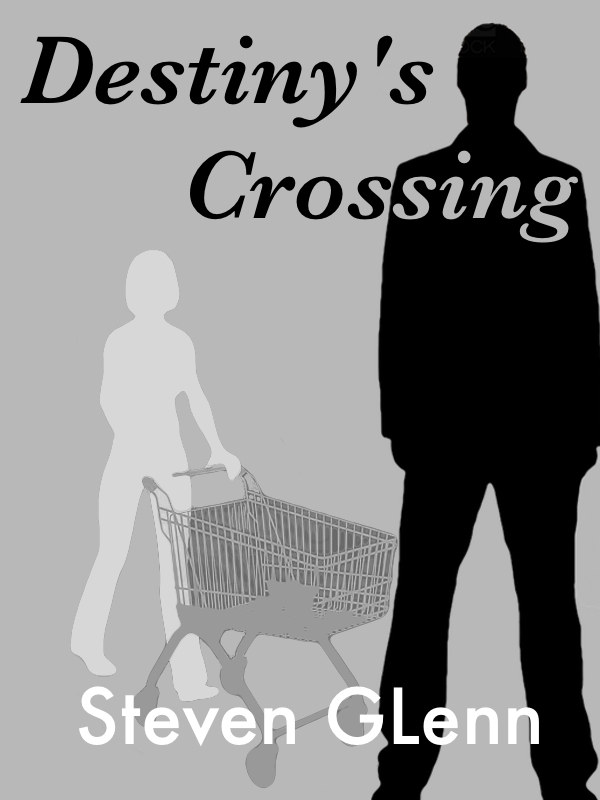 Destiny’s Crossing is a Short Story about a woman with the fateful name of Destiny, while leaving the supermarket she is going to have the most important event happen to her since her birth. The man she is about to see through the doors is there for another reason than romance. Will she be able to except her Destiny?